1.It is a mini bag for office ladies or gentalmen. 2.You can take some your lunch. 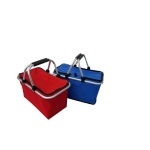 since this is mini, and just suitable for the lunch box to share your delicious food with your colleagues to improve the relationship with them. 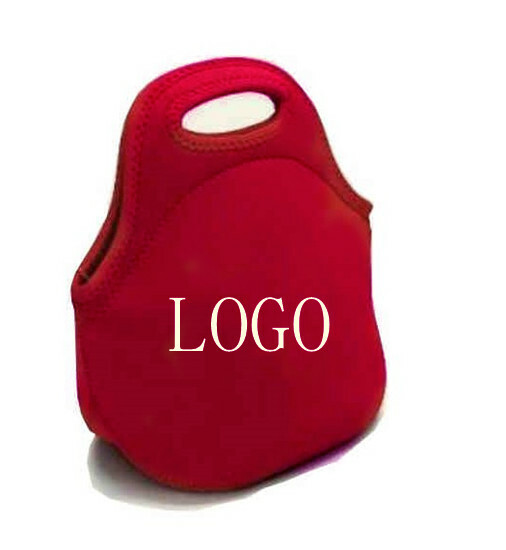 3.The color of bag and logo can be changed according to your requirement.